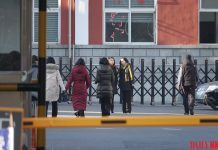 The Chinese authorities have instituted tough measures to crackdown on smuggling in Dandong, Liaoning Province, in what may be signs of preparations for an upcoming visit by Chinese President Xi Jinping to North Korea. “The number and severity of crackdowns on smugglers by the Chinese authorities have increased over the past several weeks, and ID checks are much more frequent,” said a Daily NK source in China on August 10. 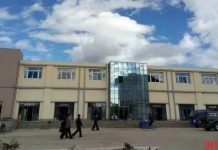 The source further said that such crackdowns are generally associated with visits across the border by high-level officials from either China or North Korea. “Some people in Dandong think that the crackdowns are occurring because Xi Jinping is planning to visit North Korea for the September 9 holiday [commemorating the establishment of North Korea],” he explained. 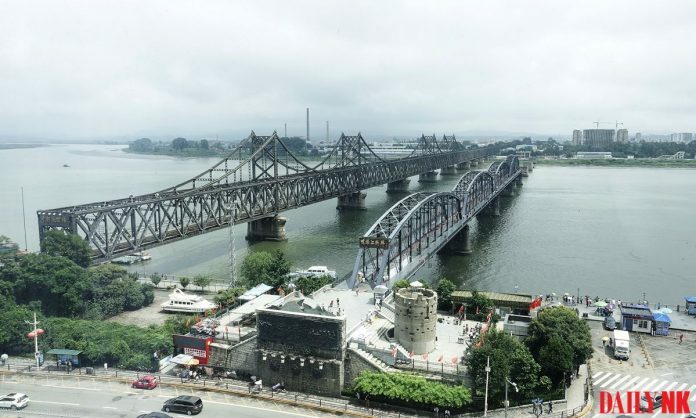 As reported by Daily NK, when Kim Jong Un visited China discreetly in March, the Chinese authorities rapidly installed barriers to obscure views of Dandong Station, while security in and around the Amnok River Bridge increased considerably. 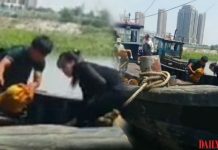 Crackdowns on smuggling over the Sino-DPRK border on the shores of the Amnok River have reached unprecedented levels, said the source. “When North Korean smugglers cross the river over to Dandong by boat, Chinese police turn on their sirens and the smugglers flee. Smuggling isn’t very profitable these days [because of the crackdowns],” he continued. Moreover, in a recent incident, Chinese police allegedly boarded a Chinese smuggling boat and impounded it. The border guards mounted their operation after the boat reached the Chinese side of the river and was unloading, after exchanging goods with a North Korean ship near the mouth of the Yalu River, a separate source in China close to North Korean affairs told Daily NK. As crackdowns increase along the border region, rumors of an impending visit by Premier Xi Jinping to Pyongyang are rapidly spreading. The additional source also noted that high-level Chinese officials in Dandong have called Xi’s visit to North Korea “an established fact” and that there is a possibility the Premier will cross over into North Korea via Dandong. The South Korean government is keeping a close eye on developments as the September 9 events approach.